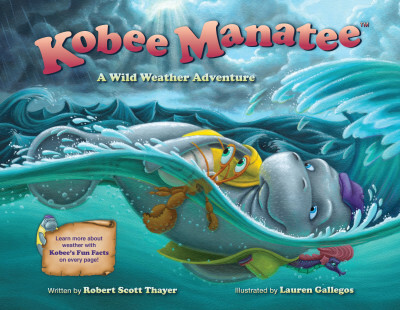 Uncover Fun and Fascinating Weather Stuff as Kobee and his friends Tess and Pablo travel to the Bahamas! In collaboration with world-renowned oceanographic explorer and documentary film maker, Fabien Cousteau, eldest grandson of legendary ocean pioneer, Jacques Cousteau! 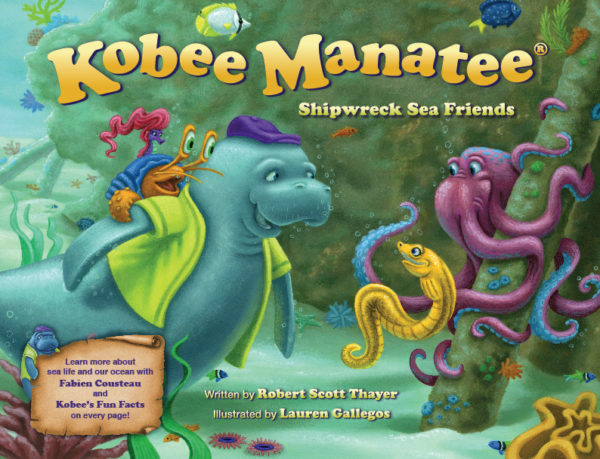 The adventures of Kobee Manatee continue as he and his pals explore the S.S. Antonio López shipwreck off the coast of Puerto Rico. 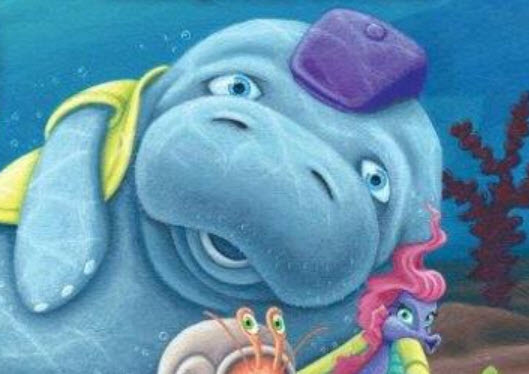 They meet some new sea buddies just as Kobee becomes trapped inside the wreck! Can Kobee be saved in enough time? Don't miss the fun and fascinating color picture identification of some very popular tropical reef fish! 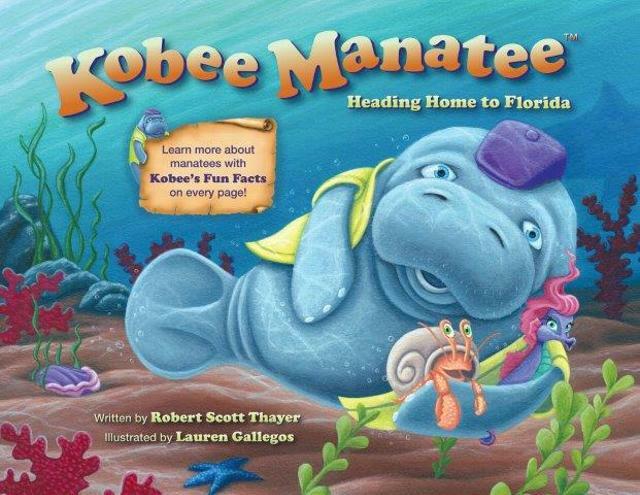 This is our third title in the Kobee Manatee Children's Educational series!